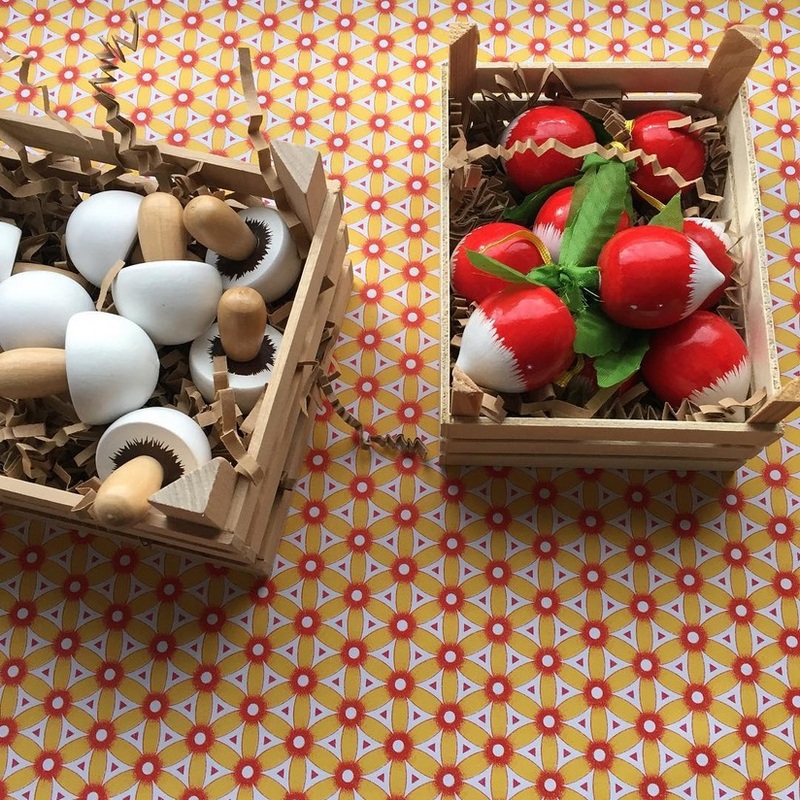 Above: Wooden mushrooms and radishes that come in traditional crates are a few of the Toy Vegetables in Hedgehog’s larder. Photograph courtesy of Hedgehog. 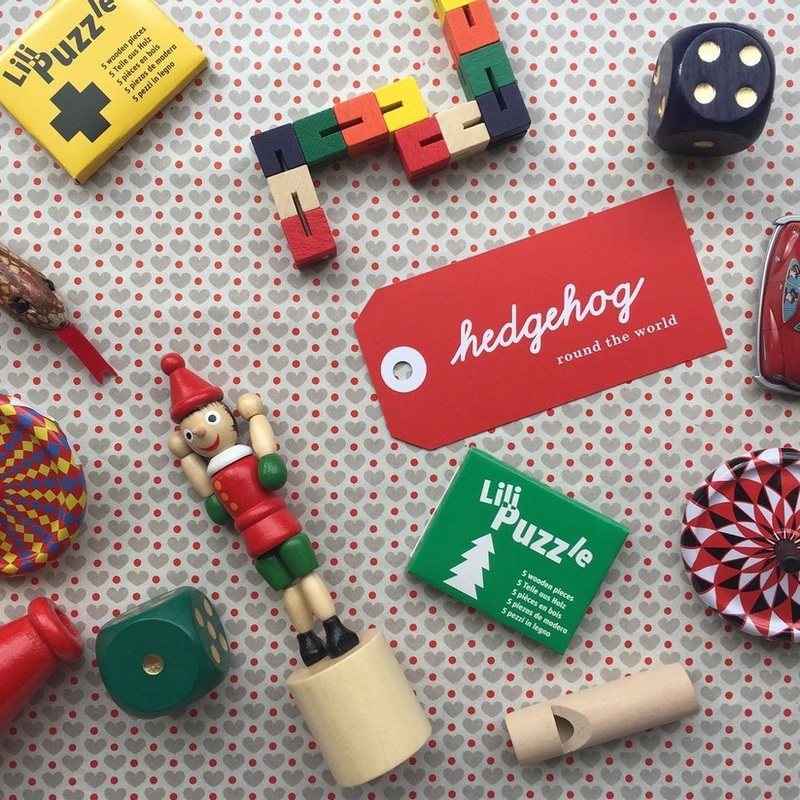 On the 9th day of Christmas, my true love gave me the gift of imagination and play with a treasure trove of timeless toys from The Hedgehog Shop. Creative design consultant Teresa Roviras founded Hedgehog when her children were born. “I wanted to build them a collection of classic toys — many simple, made of wood or natural materials — that reminded me of my own childhood,” she says. 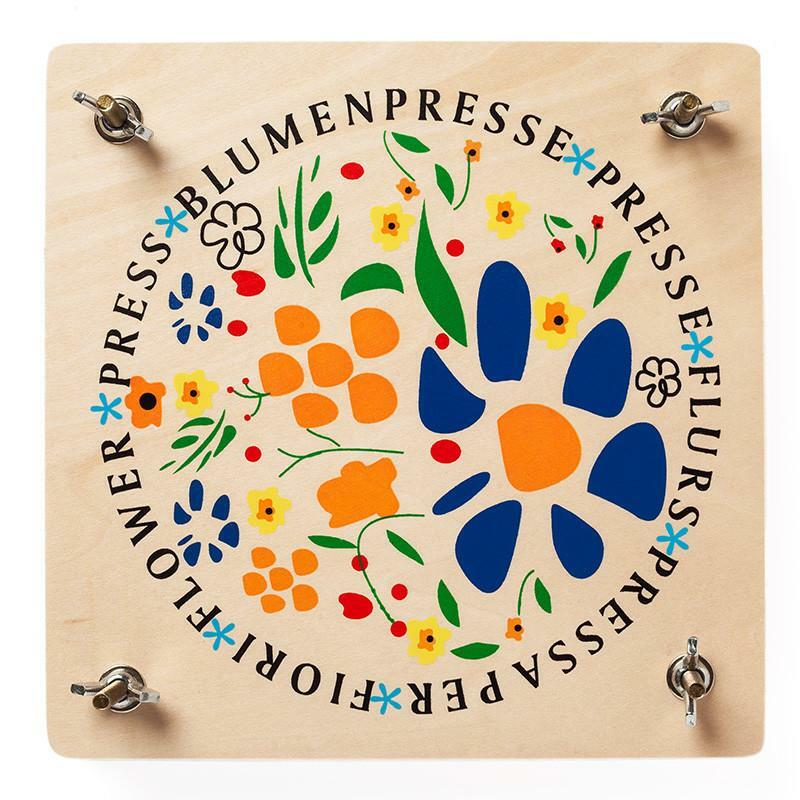 Above: A traditional Flower Press for a young nature loving botanist, £9. Photograph courtesy of Hedgehog. 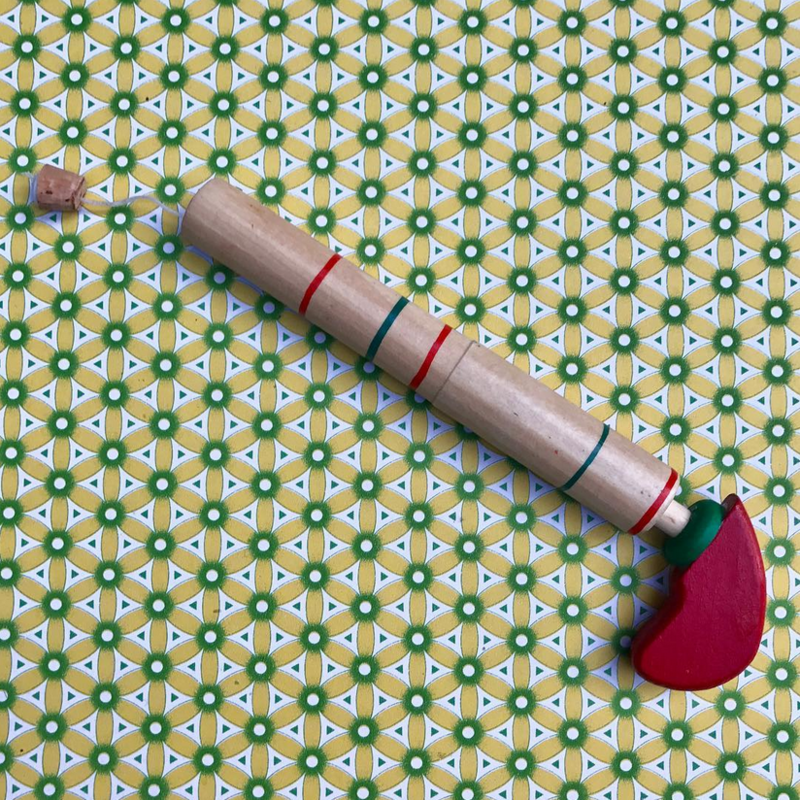 Above:Stocking stuffer suggestion: A Wooden Pop Gun with a cork on a string that makes a makes a very satisfying pop, £3. Photograph courtesy of Hedgehog. 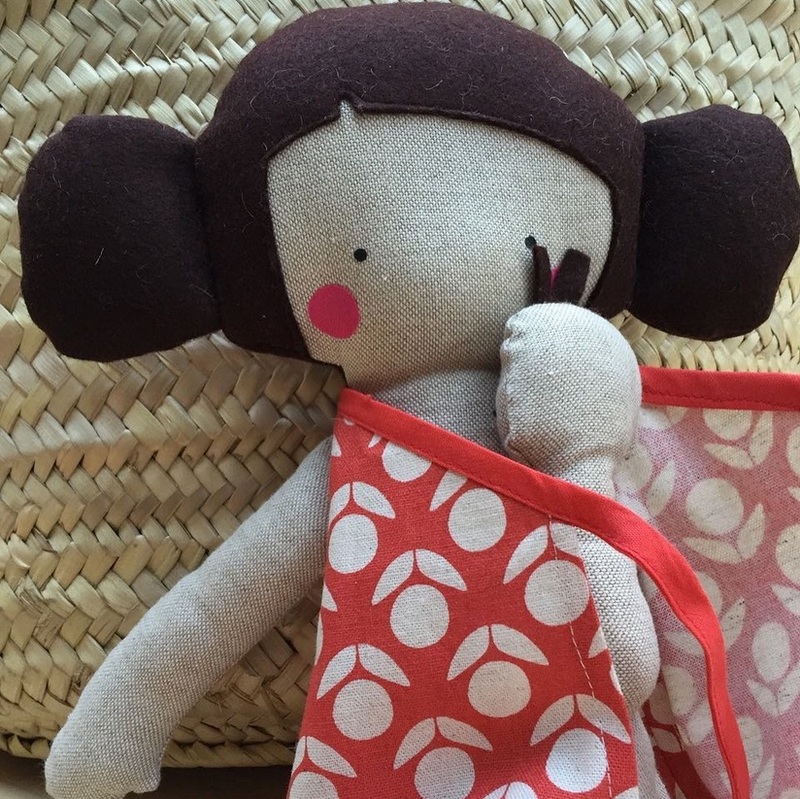 Above: A Mother and Baby Doll made by Frida’s Tierchen in Barcelona celebrates the mother child relationship, £54. Photograph courtesy of Hedgehog. Above: Miscellaneous hours of fun and entertainment, courtesy of The Hedgehog Shop. Photograph courtesy of Hedgehog. This year we have re-found the joy of giving by giving simply. Read our take on Full Circle Giving.